Young at heart, or just young and restless for a good financial opportunity, it turns out it’s never too early to add retirement properties to your investment portfolio. Sixty may be the new 40, according to researchers who say people are hitting ‘middle age’ later, but investors in the sectional title retirement property market looking for solid returns are even younger – with some in their 30s. A sound investment opportunity is always appealing to those with financial savvy, and the growing retirement property industry, particularly in KwaZulu-Natal, is currently the fastest growing residential investment segment in the country, according to Natalie Bradfield, co-owner of Piccadilly Properties, agents for Shoreline Sibaya. ‘Due to the massive demand for top quality retirement accommodation in South Africa, it is typical for this type of property to see an additional 2% to 3% capital appreciation per year. The trend is now, for young professionals who are looking for investments, to purchase within a retirement lifestyle estate with the intention of securing not only a long-term investment, but also securing the ideal lifestyle for their parents to enjoy, as well as being assured that all of their health needs are taken care of,’ adds Bradfield. Seemingly overnight, the retirement market has become too cool-for-school while old-age homes are just plain old-school. ‘The latest trend is seeing retirees moving away from traditional retirement homes and opting for flexible, active living within a residential community that includes benefits like leisure facilities and healthcare,’ says Sandra Gordon, Pam Golding Properties senior research analyst. If investors are in a position to put down a 20% deposit, says Beesley, their rental will be adequately covered. 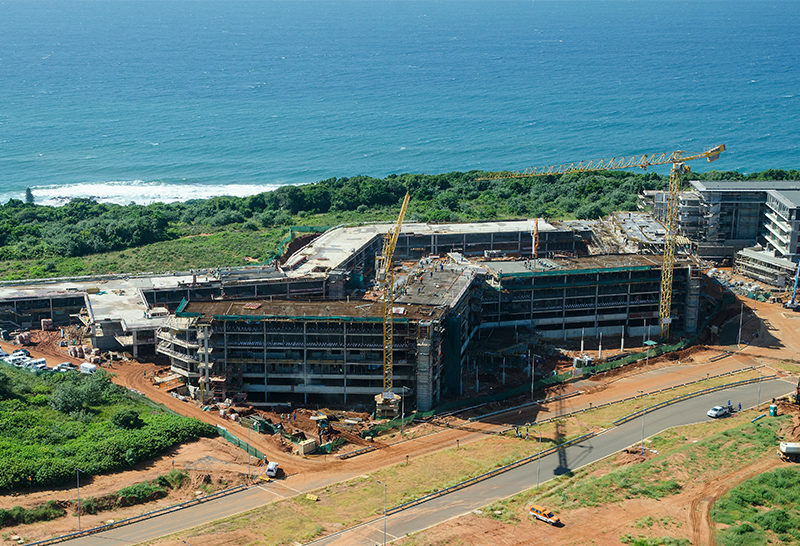 Beesley has personally bought two units at Shoreline Sibaya. ‘Buying off-plan in phase one is usually the prudent way to go in this kind of investment, as you get in early enough to see major returns. 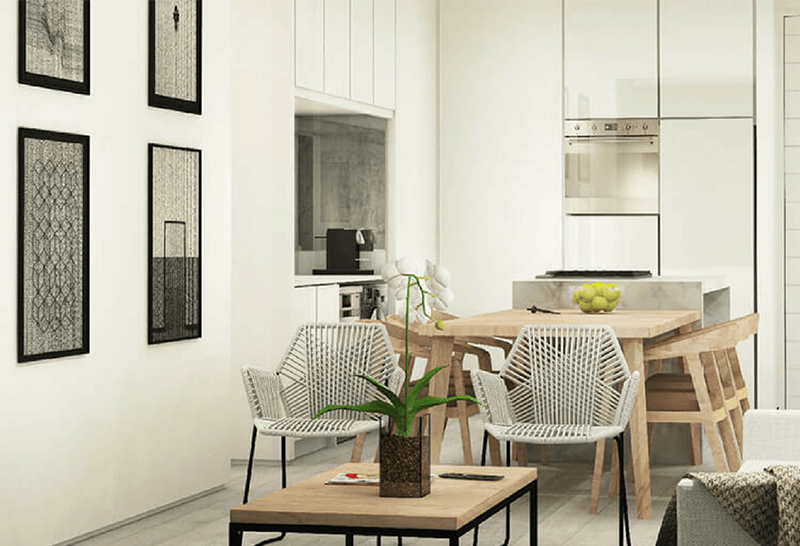 Also, when buying off-plan you benefit from not having to pay transfer duty.’ While buying off-plan can come with some uncertainty, Beesley suggests that investors do some research on who is involved for peace of mind. In Shoreline Sibaya‘s case, any perceived risk, he says, is mitigated by the developers’ good reputation and the fact that Tongaat Hulett, who are releasing the coastal land, is a major SA company. 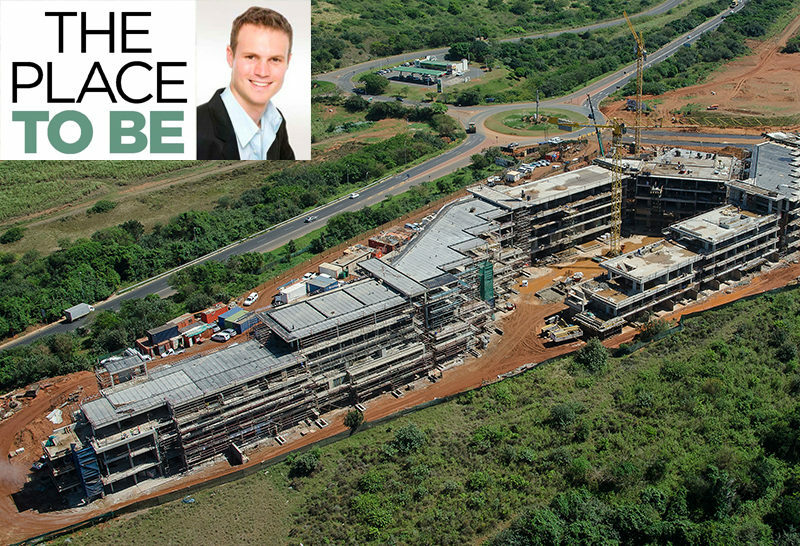 Says Strauss: ‘With the ongoing planned future development of Modderfontein, Heritage Estate offers a sound investment opportunity for buyers. Neighbouring secure estates such as Lakeside and Thornhill are home to upmarket residences that fetch prices from approximately R3 million to as much as R8.4 million.’ Making it marketable, besides the location, he says, are the ‘modern lock-up-and-go units with state-of-the-art security and a healthcare service, including both primary care and assisted living options’. ‘Investing in phase one off-plan will usually mean more capital appreciation than investing in phase three,’ he says, corroborating what Beesley says. 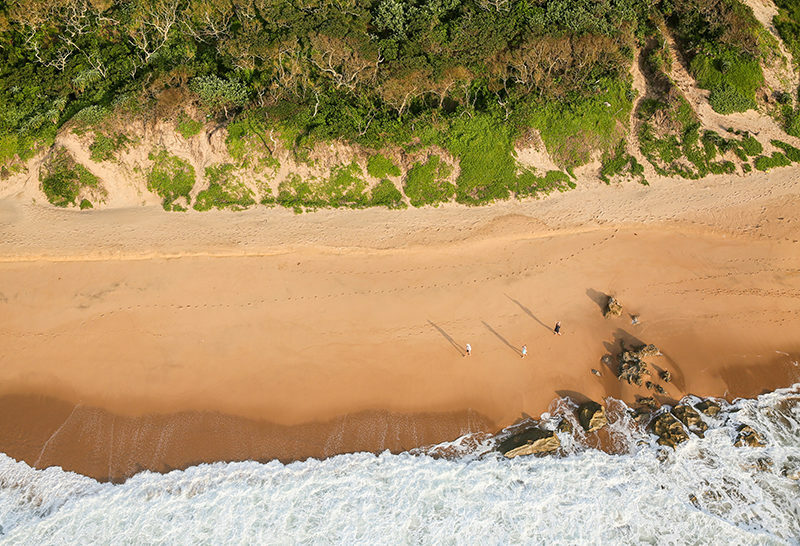 He says the properties in The Plettenberg Manor – an exclusive retirement resort near Plettenberg Bay with assisted living apartments, luxury cottages and exclusive houses with private swimming pools – that started at R2.5 million are now worth R3.5 million. And at that price, it’s unlikely that a bond will be covered purely by rental. 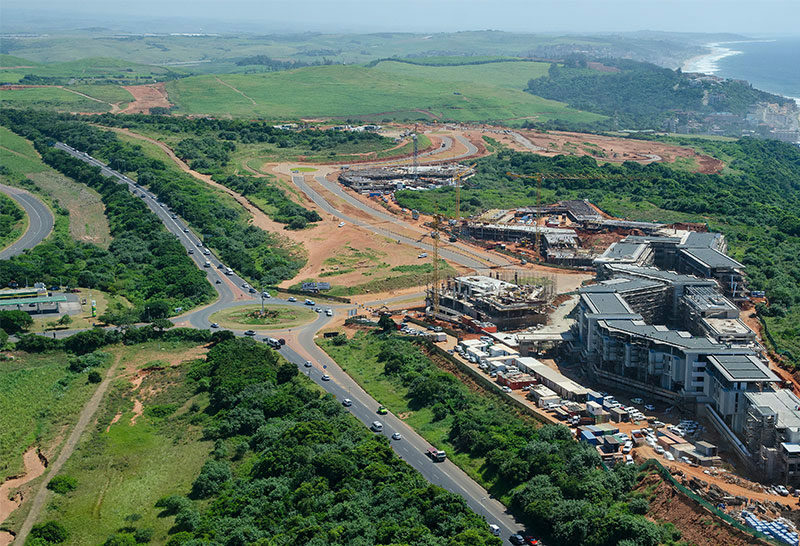 ‘The real value now in this development at the more exclusive end of the market lies in capital appreciation,’ says de Jager. She concurs with Bruwer de Jager (no relation). ‘In usual circumstances, the retirement market can only afford a specific ceiling in rental, so that may not cover your bond if it’s too high.’ Units at Helderberg Manor, located at the foot of the Helderberg Mountains, are selling for between R1.5 million and R3.5 million, so there is a good mix of options for retirees, she says. 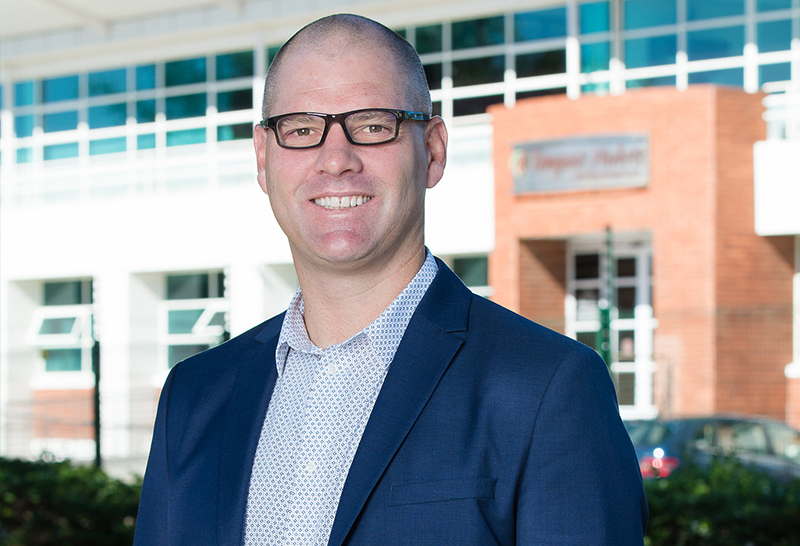 Bill Rawson says a welcome feature in any property investment is that capital growth can create a very useful emergency nest egg.